USING WHITE WINE: Based on using a 56 oz. blender, add 1 package of the mix, 3/4-1 bottle of white chardonnay wine, fill the blender with ice, blend and enjoy this mighty fine tasting drink. 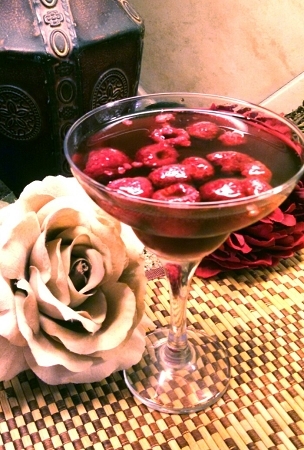 USING VODKA OR GIN: Add 1 package of the mix, 1-1.5 cups of alcohol of choice, 1/2 cup water, fill the blender with ice, blend and serve. We have some customers prefer using a combination of the white wine and alcohol and rave about the taste. 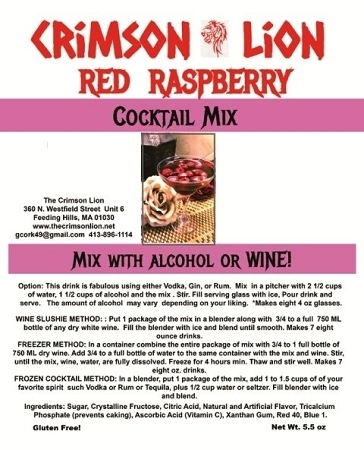 We also recommend mixing 1/2 package of Hard Lemonade drink mix and 1/2 package of Raspberry drink mix for an awesome tasting cocktail.